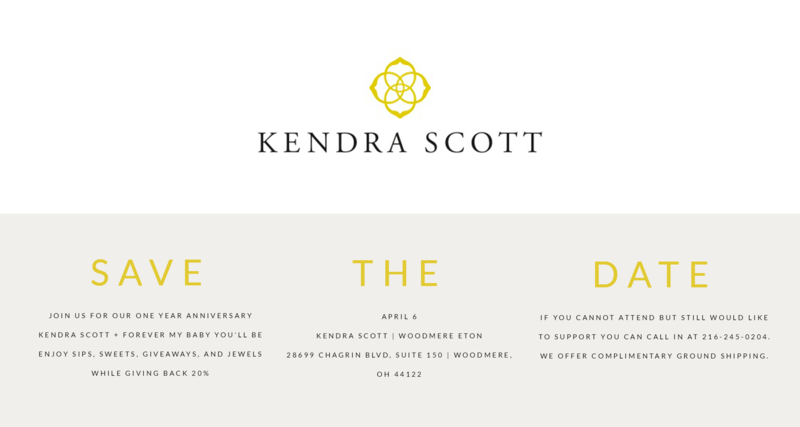 Join us for Kendra Scott’s one year anniversary! Kendra Scott + Forever My Baby You’ll Be will be hosting an anniversary party Saturday, April 6th at their shop here at Eton. Enjoy sips, sweets, giveaways, and jewels while giving back 20%. If you cannot attend but still would like to support you can all in at (216) 246-0204. 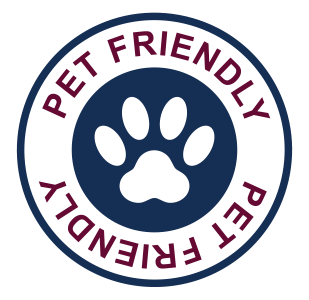 They are offering complimentary ground shipping.